WAM 2018 — Hospitality House for Women, Inc.
Join us for WAM 2018! Preregistration is now closed. We are so glad you are interested in our event. You can still join us for the walk, Oct. 12 11:00am at the rotary plaza. 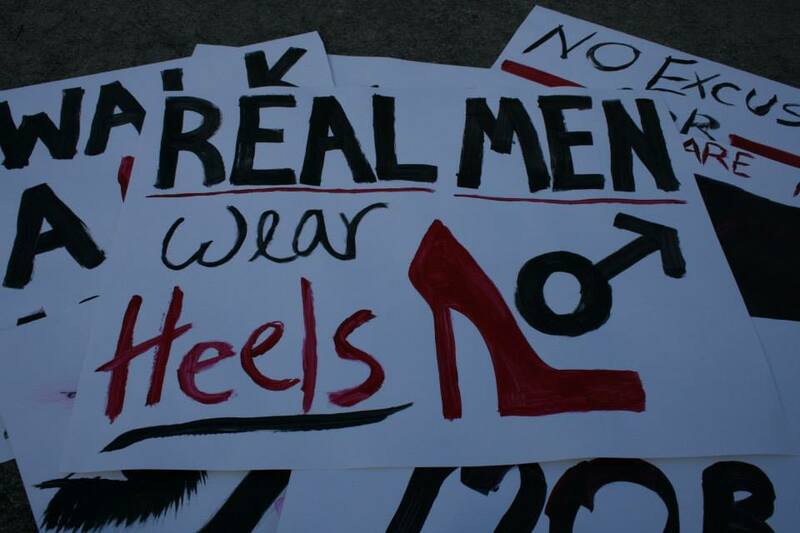 We will have plenty of heels available! Just stop by the registration table when you arrive to receive your t-shirt and goody bag!